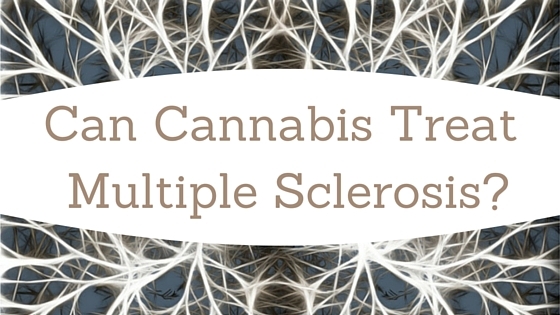 Using cannabis to treat MS symptoms has become a hot topic. And thanks to social media, a lot of opinions about cannabis and MS are posted as if they're facts…and that's not always the case. So, we're talking about cannabis and MS in this episode of RealTalk MS. We'll try to demystify it a bit and we'll give you an idea of what some of the research is telling us. We'll talk about which MS symptoms cannabis might be good for…and which ones it might not be good for. We're also talking about the latest reason that your health insurance premium is likely to rise in 2019 in the U.S., we'll walk you through “Clinical Trials 101” and explain what each phase of a clinical trial is really all about, and we'll give you the latest update on Ocrevus being rejected as a treatment for PPMS in the U.K.
We have a lot to talk about! Are you ready for RealTalk MS?